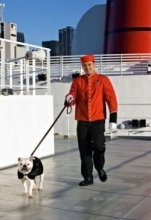 Home Travel Tourist Attractions All Aboard: The Queen Mary 2’s Pet-friendly Cruises! 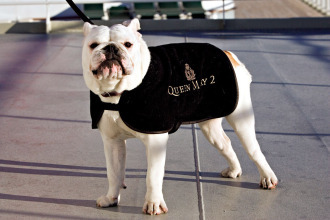 All Aboard: The Queen Mary 2’s Pet-friendly Cruises! In the 1950s, Elizabeth Taylor brought her beloved pups on board the original Queen Mary, using the ship’s sports decks to exercise them, and the crew chefs to provide their diet-specific meals. At another point of time, the Duke and Duchess of Windsor took their puppy aboard this same ship, asking crew to build a lamp post aside its kennels. 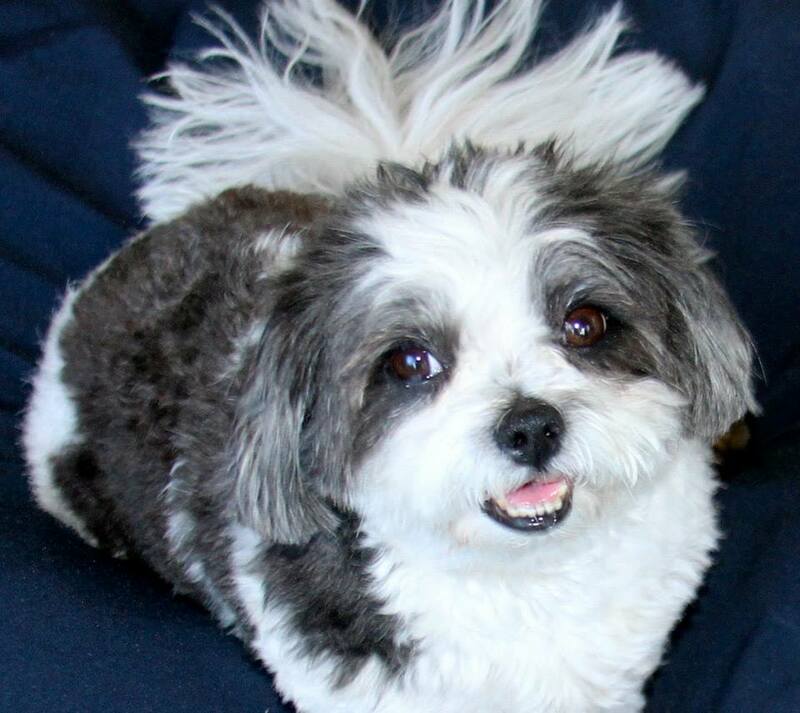 What’s good enough for the most beautiful woman in the world and British royalty is most certainly good enough for our pets, and the Queen Mary 2’s “Pets on Deck” program makes this possible, whether your puppy is a duchess Daschund or a snooty Shih Tzu. Pet amenities include their very own QM2 embroidered coat, personalized cruise card, family portraits, and fresh-baked gourmet cookies. A happy pooch gets its sea legs. Cunard’s QM2 and QE2 lines are unique in their accepting of furry companions. No other cruise ship does, mainly because many countries that cruise ships may visit have certain quarantine or entry requirements. 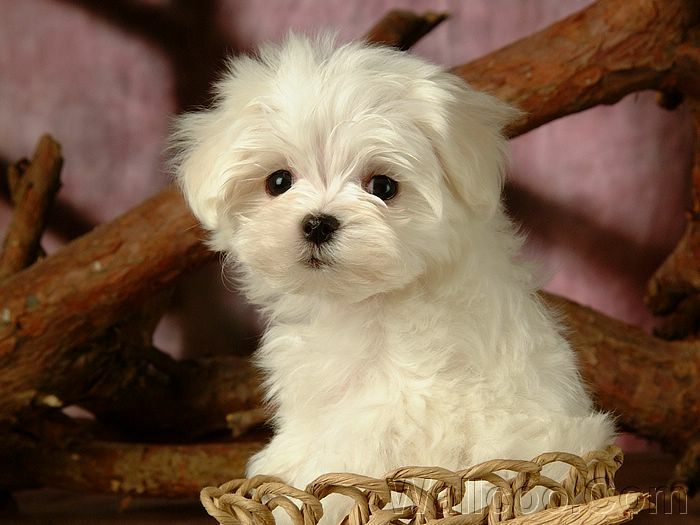 Also, ships, like restaurants, have pretty specific health codes that pets may violate. Still, the ‘sea’s the limit’ on the QM2! 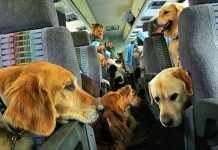 There are many other private charter companies you can research online such as Dogster.com, that may be willing to provide the sea experience for well-behaved pets. “Unlike the hotel industry, the cruise industry has a long way to go in recognizing the potential of the pet travel market. You can charter smaller boats and take your pets, but that is beyond the means of most people,” points out Len Kain, of Dog Friendly. One such charter cruise was created just this past year in New York City. The Canine Cruise closed out summer with a bark as small dogs and their parents cruised around the New York City Harbor on a chartered three-hour sight-seeing tour. (yes, a three-hour tour … Gilligan fans). 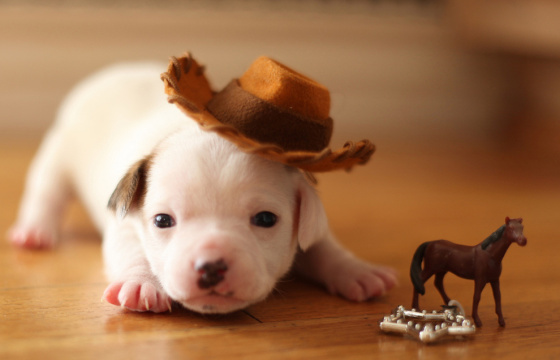 All proceeds went to BARC, a no-kill animal shelter based in Brooklyn, New York. 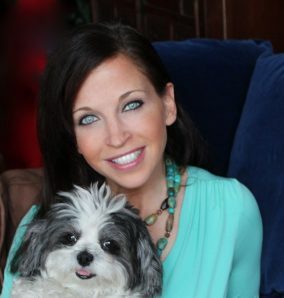 “I wanted to create a unique, purposeful, and memorably fun annual event for people like me, who actively seek out dog-friendly venues and events. This is only the beginning!” explained Rece Reid, the Organizer of the 1st Annual New York City Canine Cruise. If you and your pup really need to get away – the Cunard QE2 and QM2 are historically the way to go. In 1840, three cats were aboard Cunard’s maiden voyage, on the Britannia. Since then, the ship has welcomed pets ranging from circus elephants to even a boa constrictor! 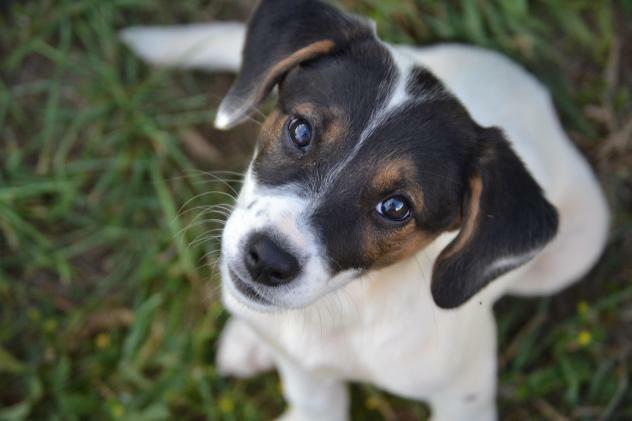 Kennel fees range from $300 to $500, for more information visit: www.cunard.com. Previous articleStress Free Holiday Pet Tips! No Gingerbread For Your Pup! 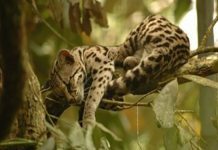 Next articlePet Proof Your Howliday Home!